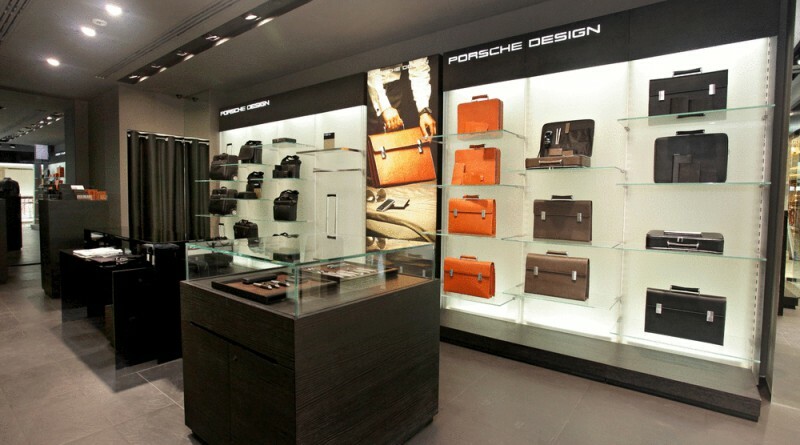 Lifestyle brand Porsche Design was established in 1972 by Ferdinand Alexander Porsche, the accessories company had only been partially controlled by the Porsche, until earlier this year, when Porsche AG gained full ownership of the brand. 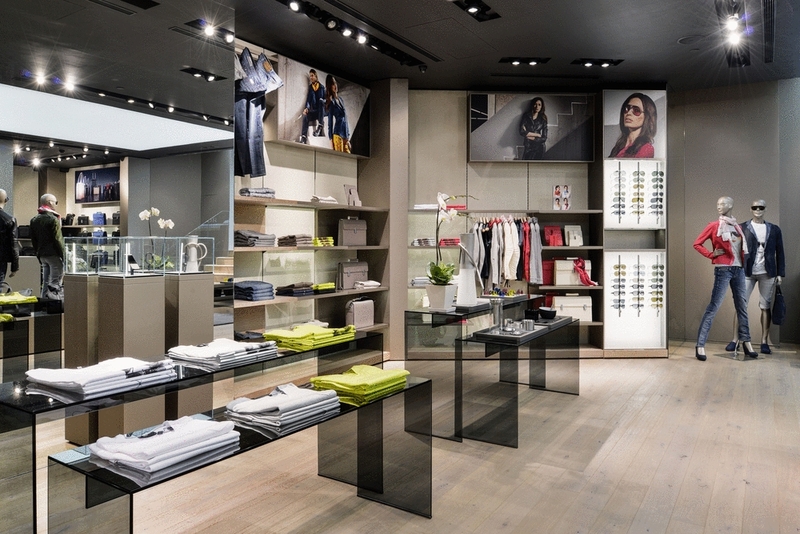 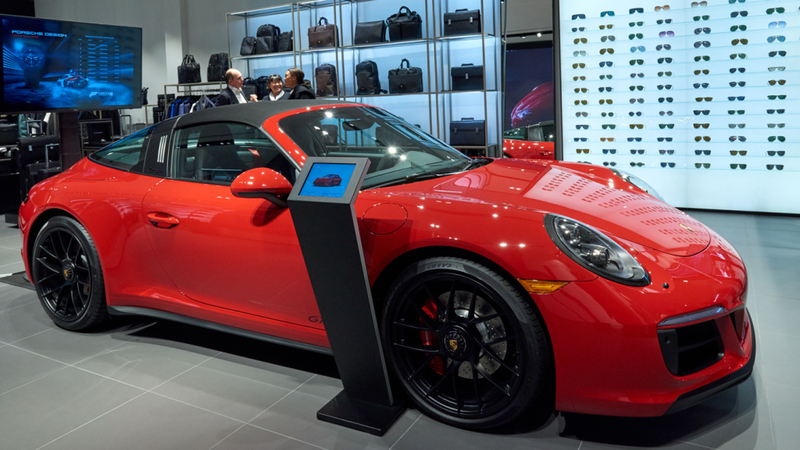 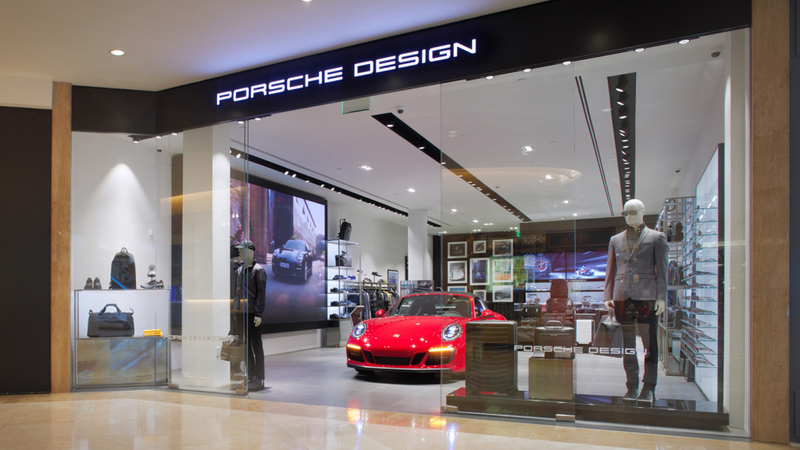 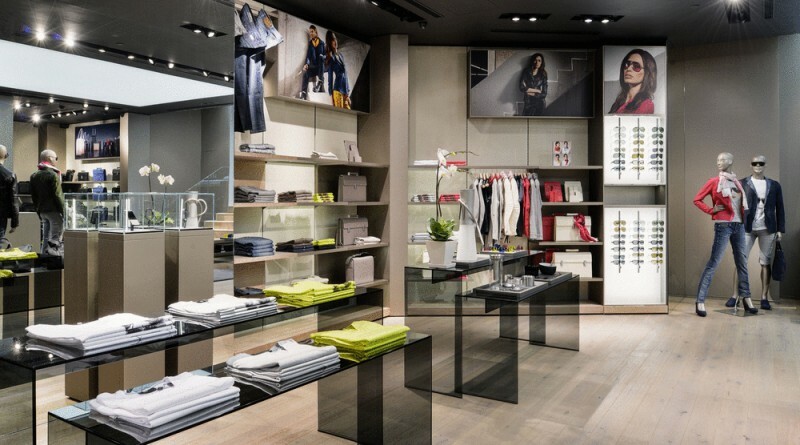 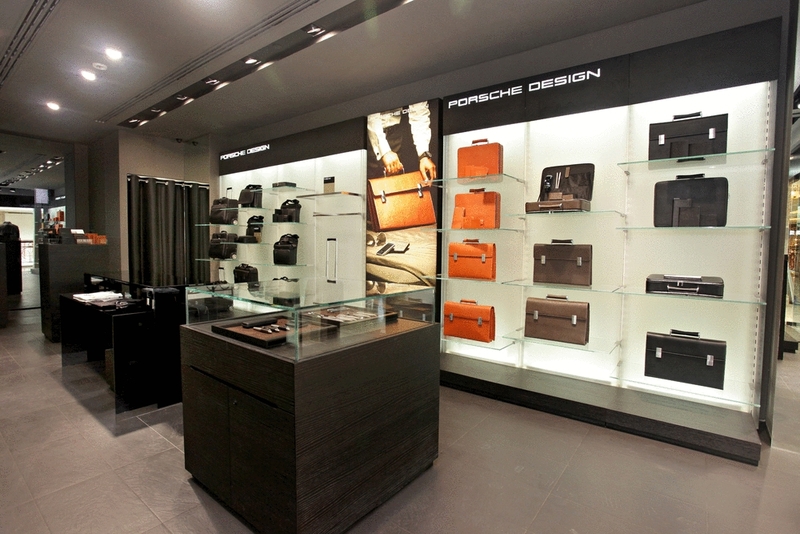 Now that the overdue merger has been completed, Porsche is rolling out a Porsche Design concept store in Costa Mesa, California. 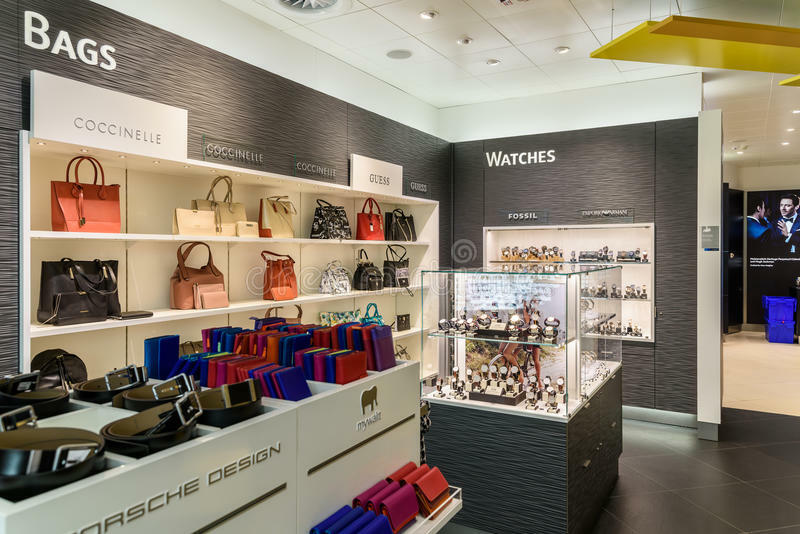 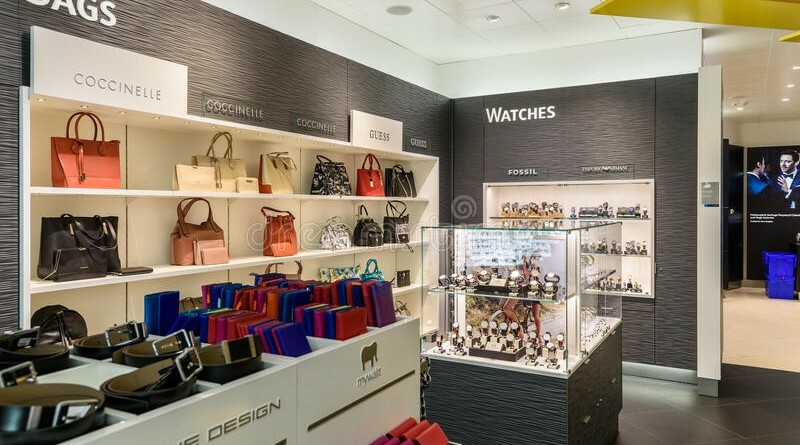 The 1,600 square-foot showcase is located in the center of South Coast Plaza, this is actually where the world’s first Porsche Design store in 1988, not a coincidence. 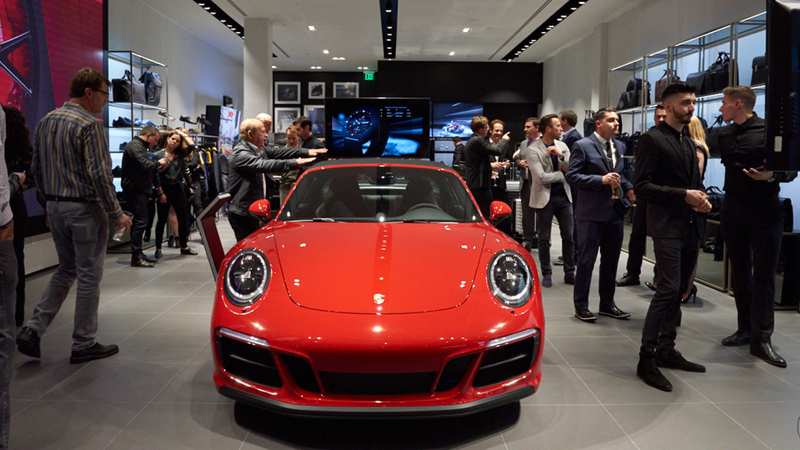 The German company seems motivated to grow the Porsche Design brand as stated by the CEO of Porsche Design, Doctor Jan Becker “when we decide to go for it, we go for it—and there is no compromise”.